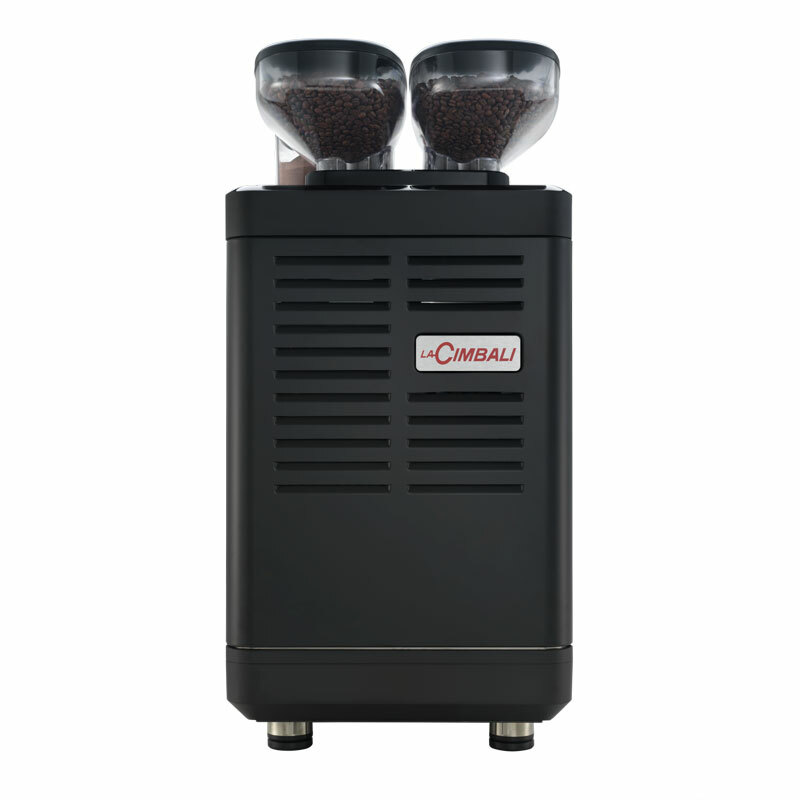 Perfect solution for locations that produce around 200 cups a day. 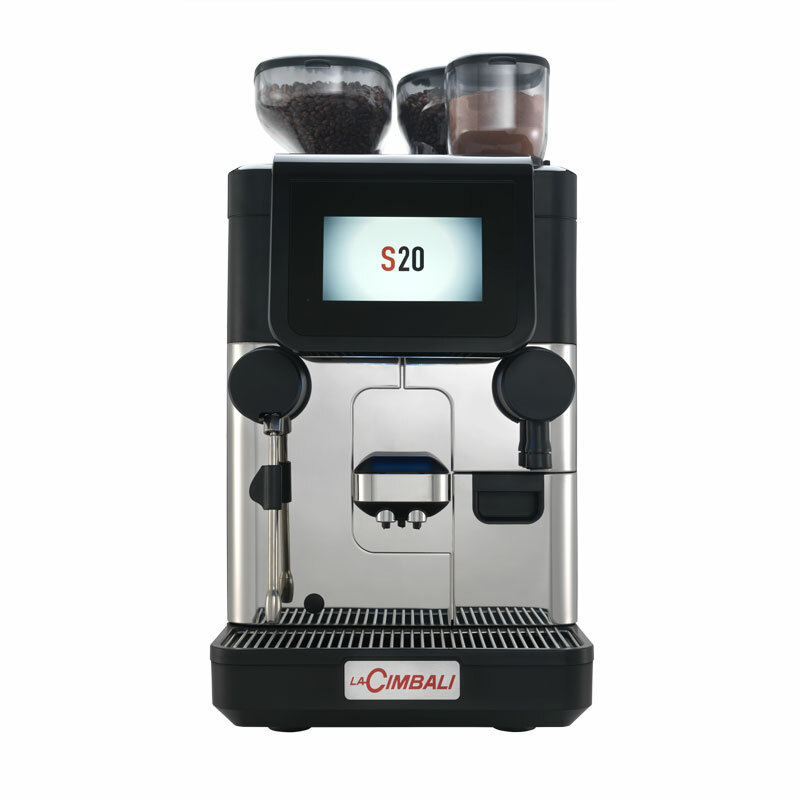 LaCimbali S20 can be configured in Power Station mode for simultaneous supply of milkbased beverages from two adjacent machines, using only one fridge and thus optimising the work space. 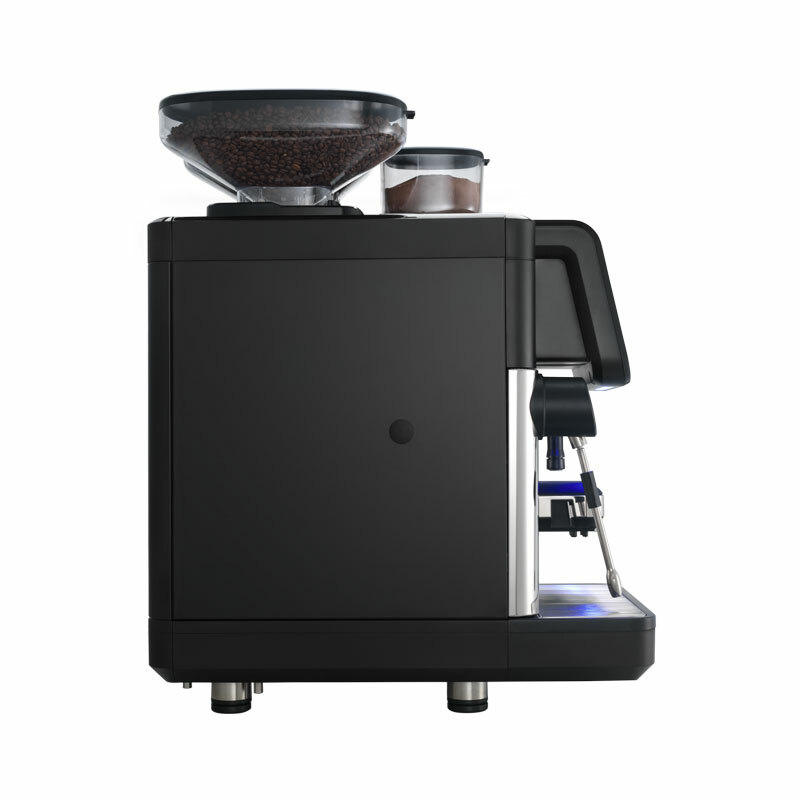 S20 Power Station allows you to maximise performance for optimal management of warm milk-based beverages.